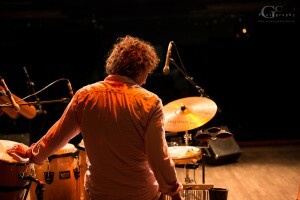 Welcome at the website of Terence Samson, Percussion Artist based in Amsterdam, The Netherlands. Here you can find more information about the projects I participate in, instruments I play and other nice activities. Also you can find some soundbites and pictures of concerts.